Internationally loved and adored, chocolate is the go-to sweet for many. 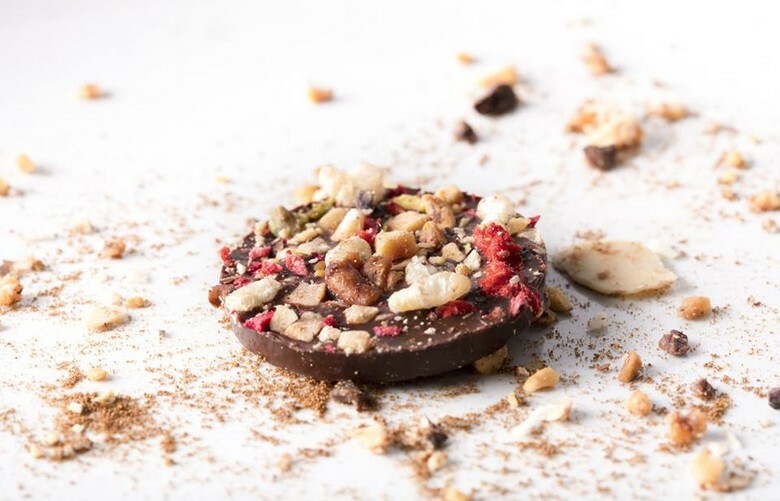 Lili's Chocolates source their cocoa beans only from fairtrade plantations to create the finest chocolate Camden Market has ever seen, and because we care for our planet, all their packaging is eco-friendly. Indulge in their vegan hot chocolate or freshly made brownies on the spot or stash these sweet treats for a special occasion with their huge variety of individual chocolates. You'll be hard-pressed to not walk out of here empty-handed.